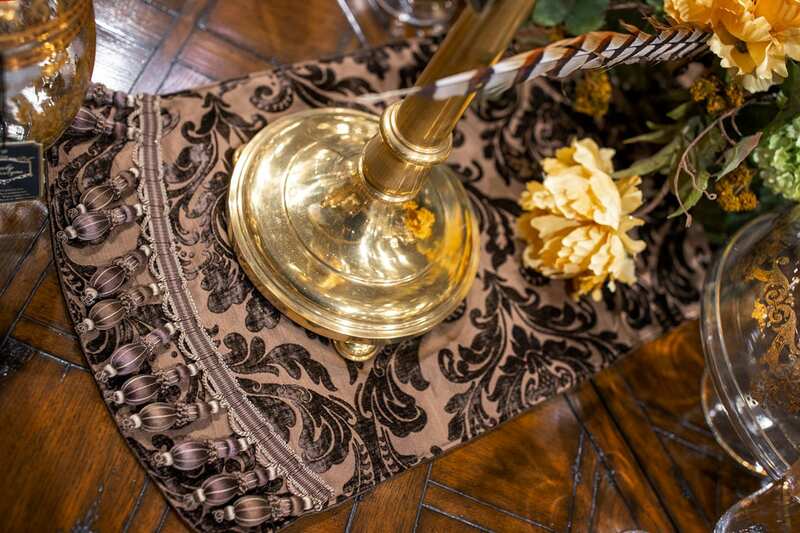 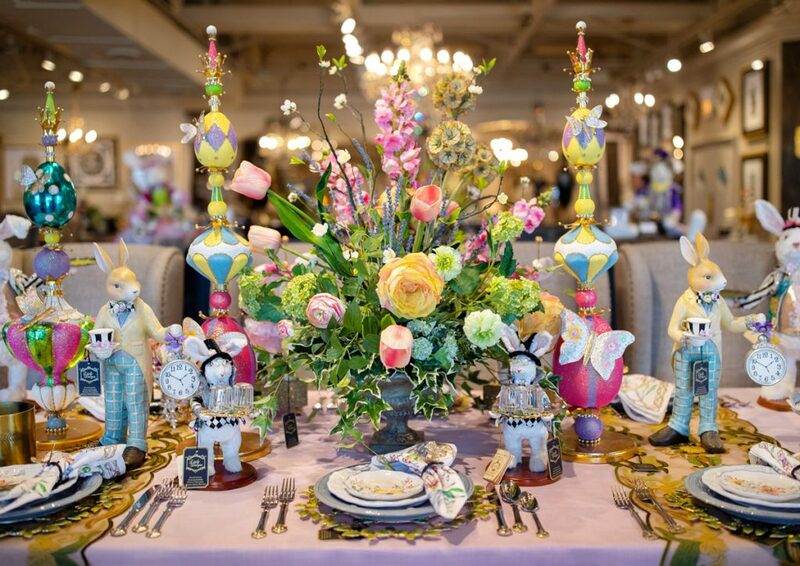 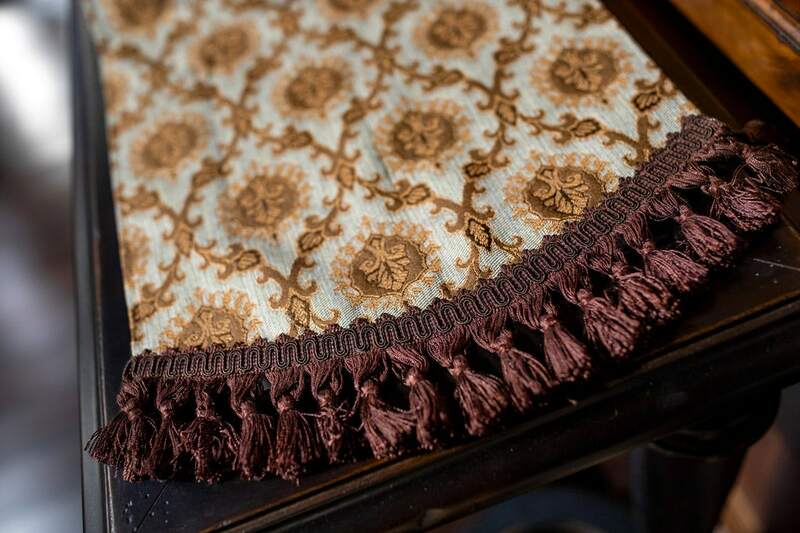 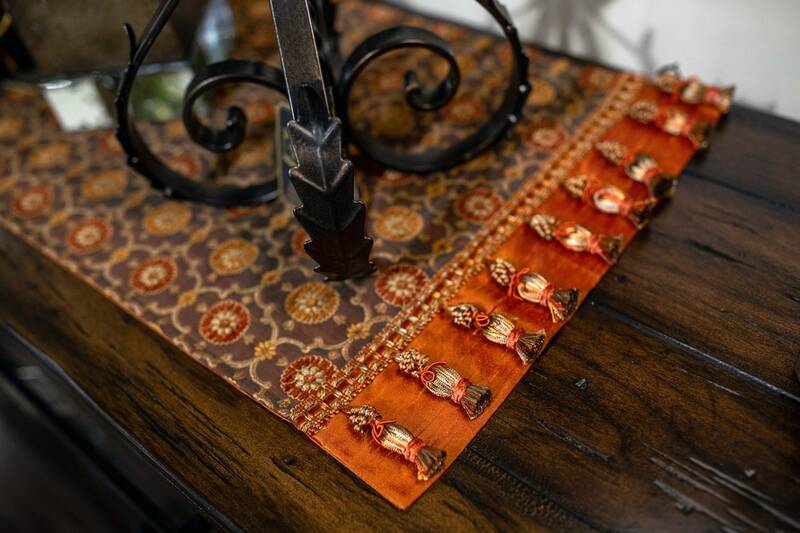 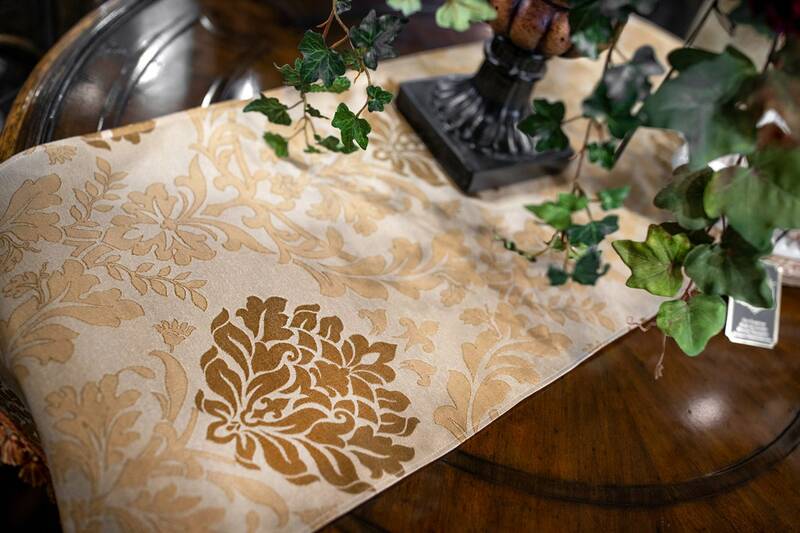 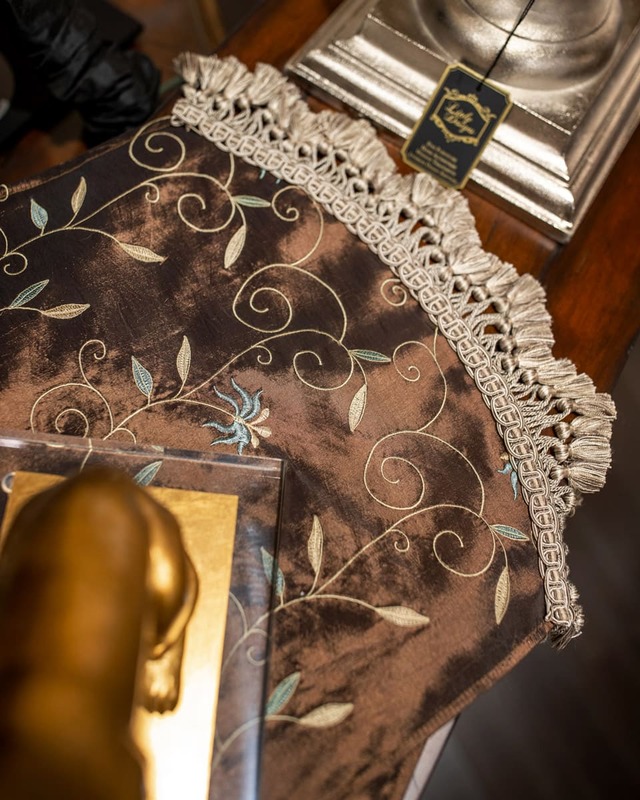 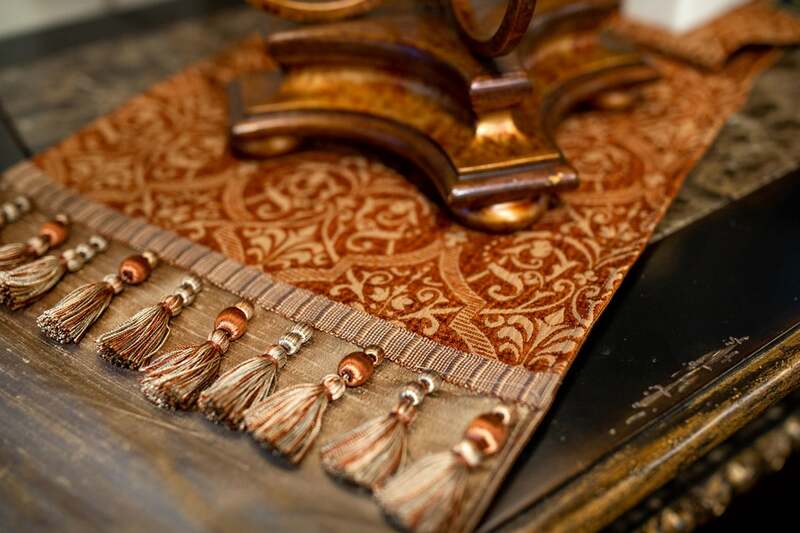 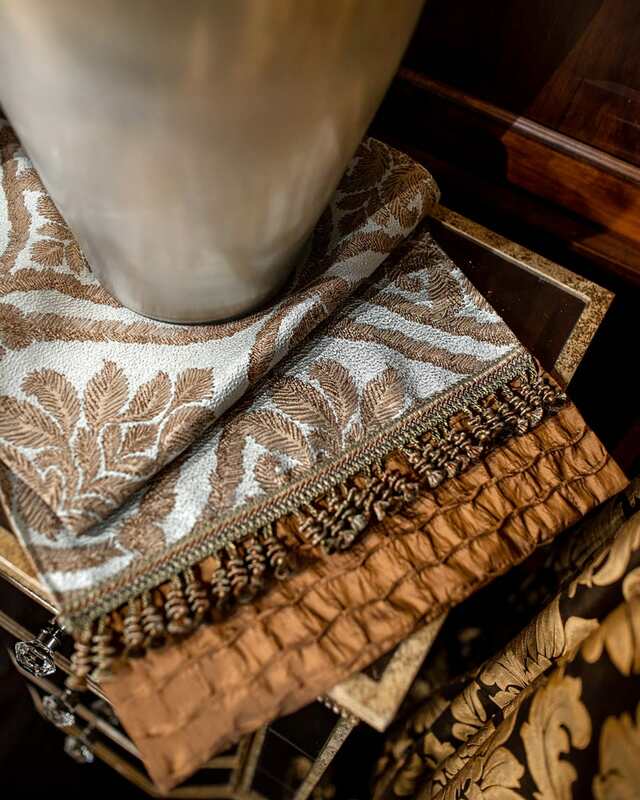 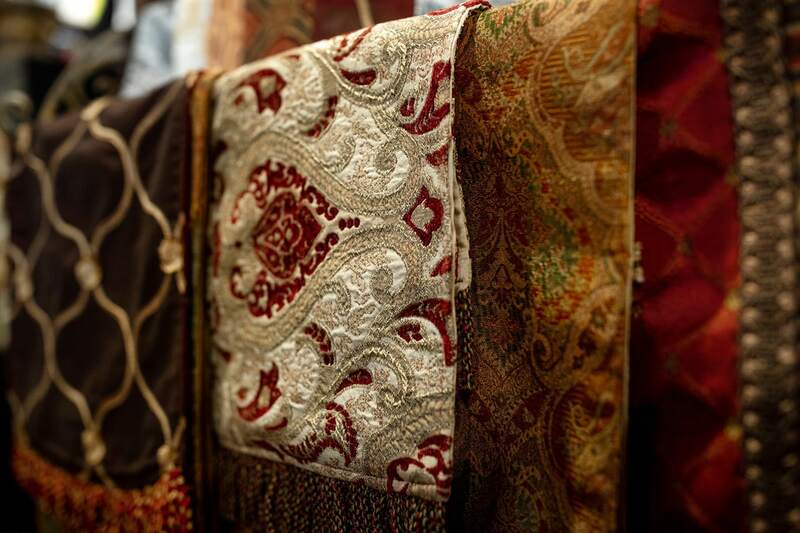 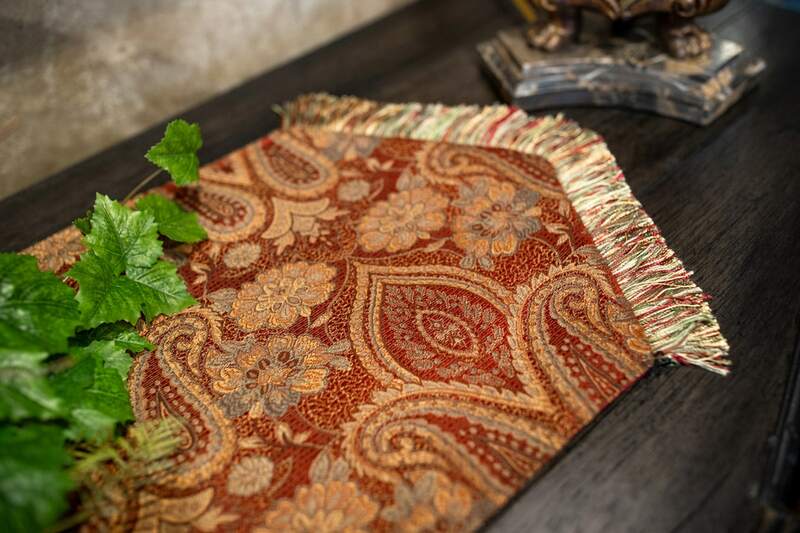 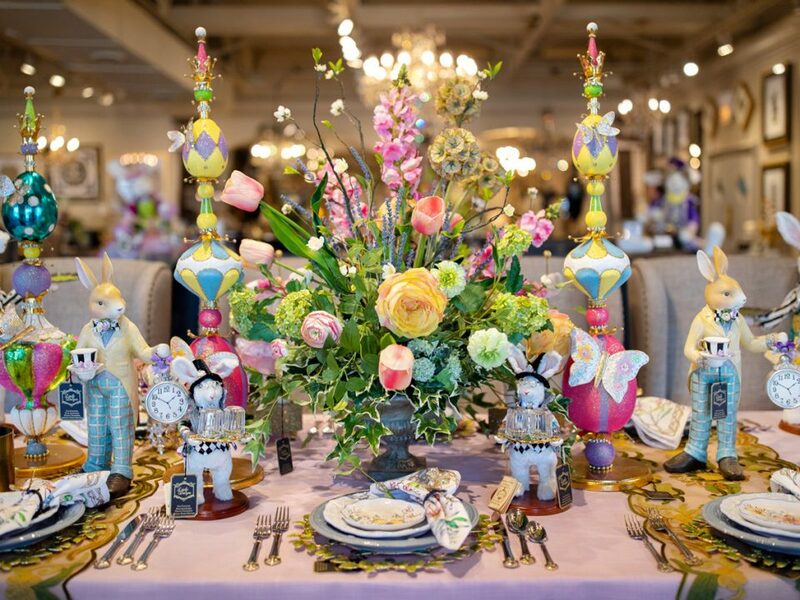 Pillows and table runners are a perfect way to not only bring a touch of personality into your space, but to add warmth & color throughout your home. 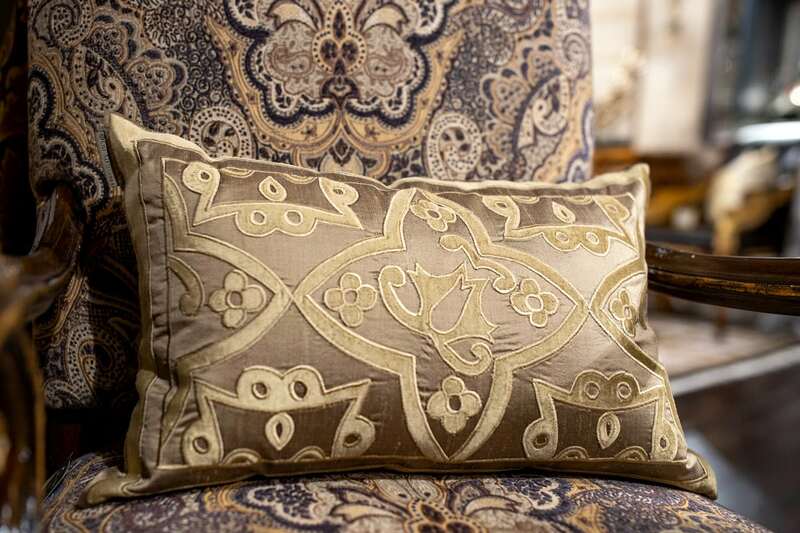 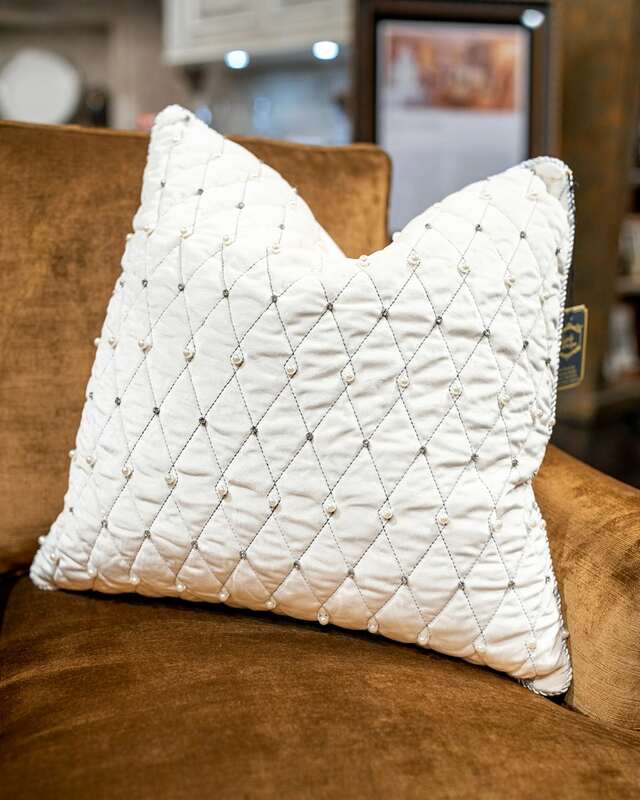 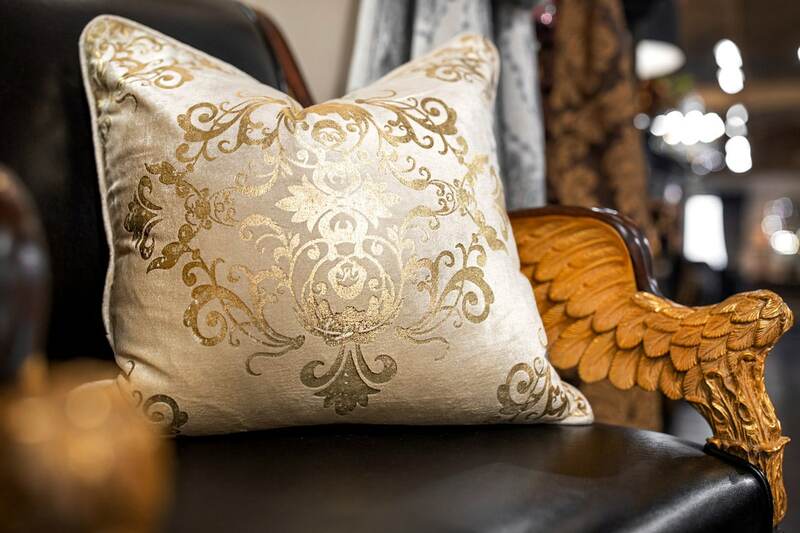 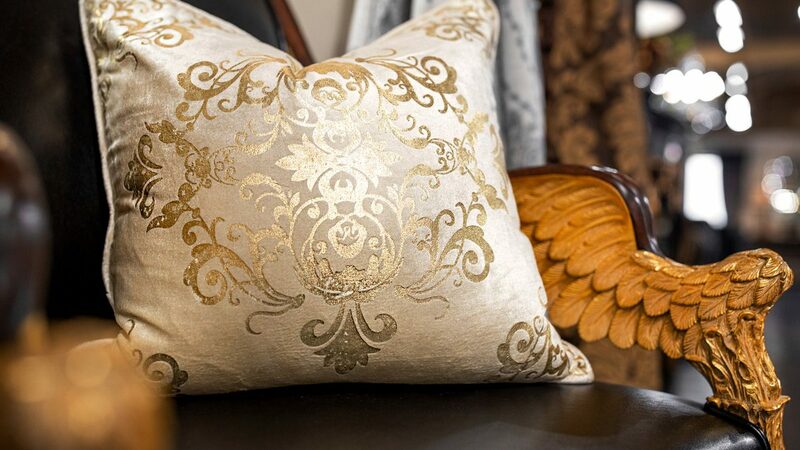 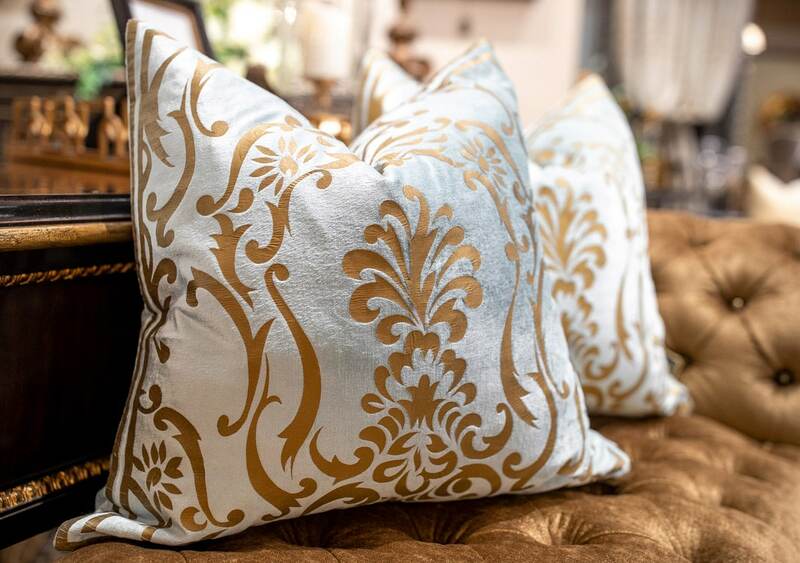 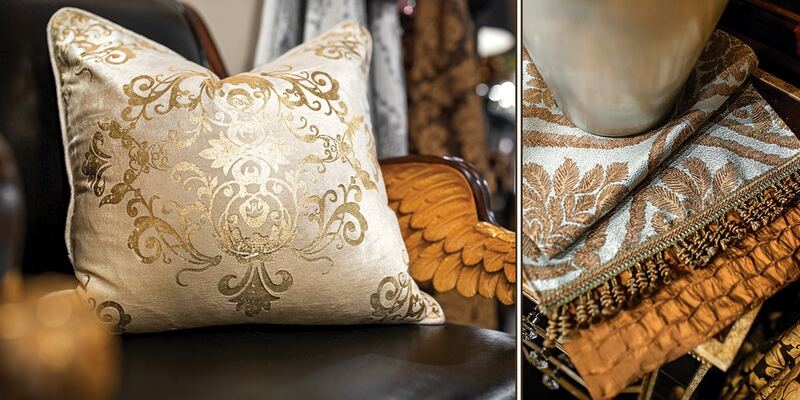 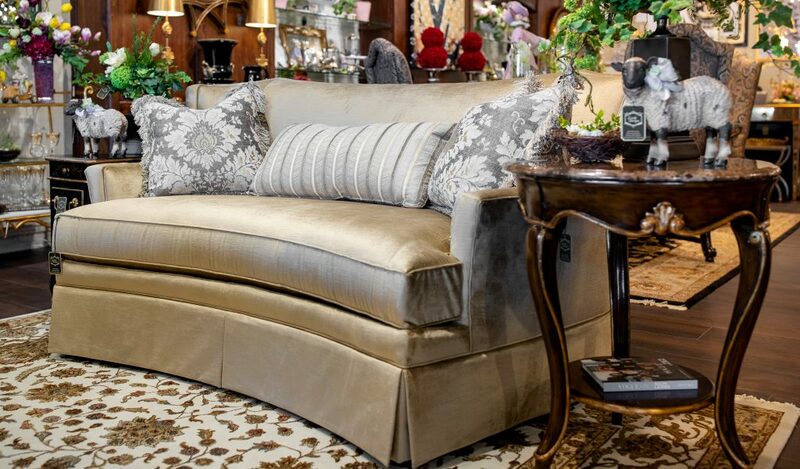 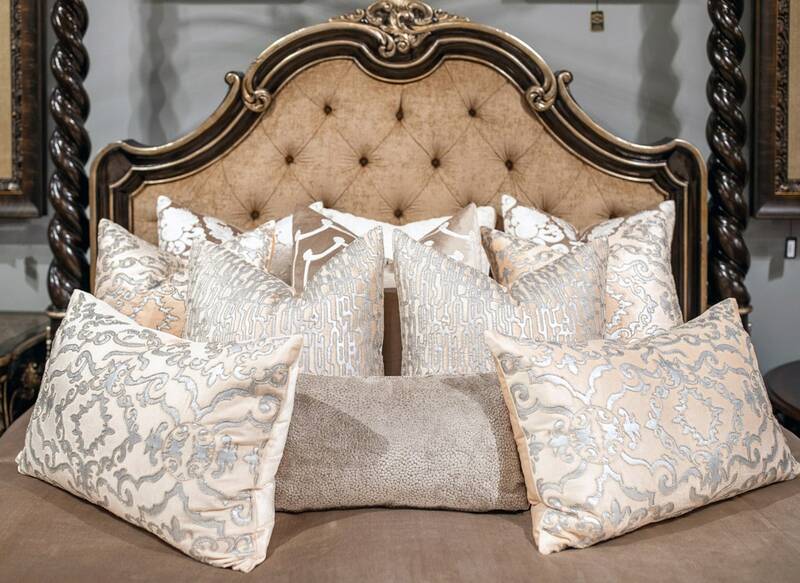 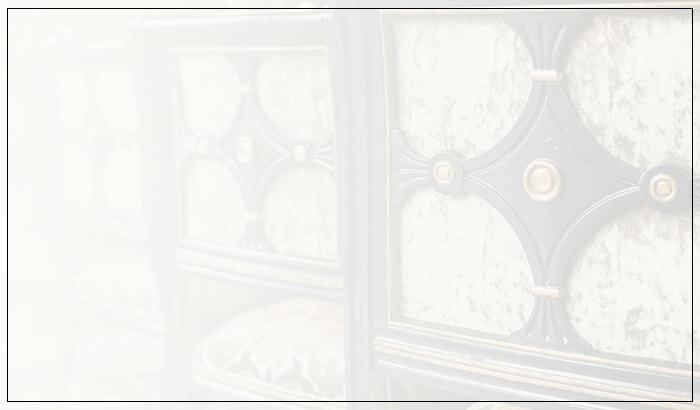 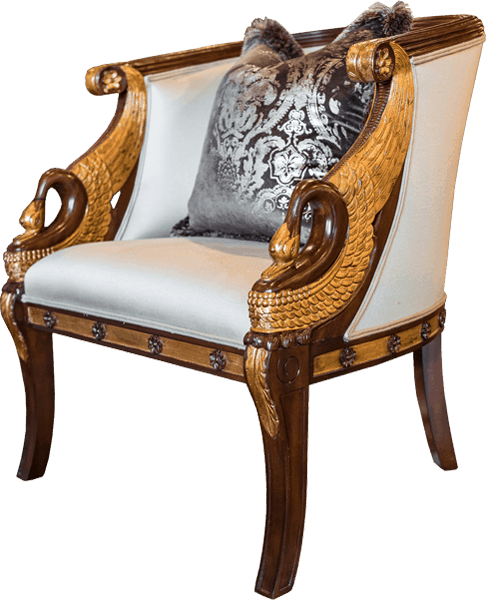 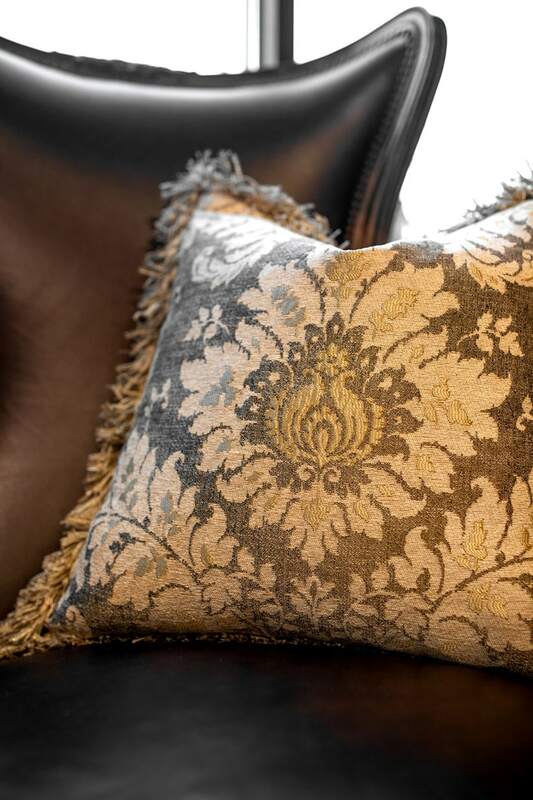 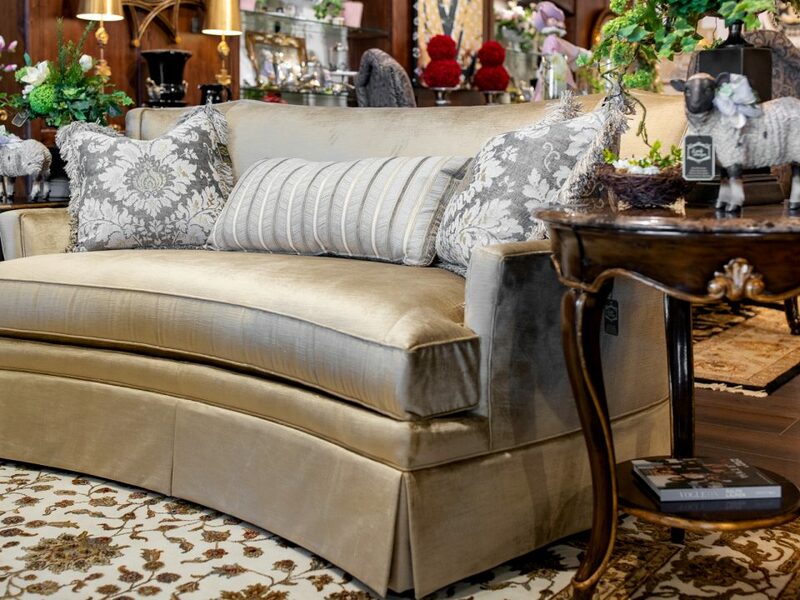 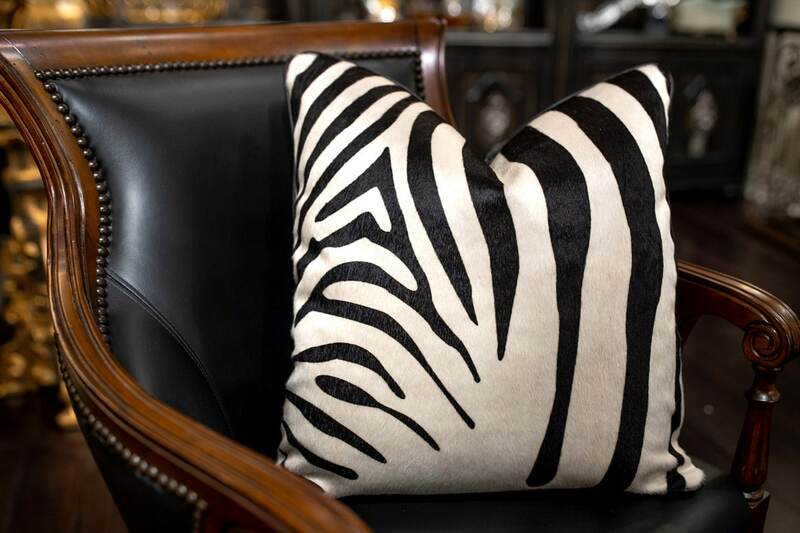 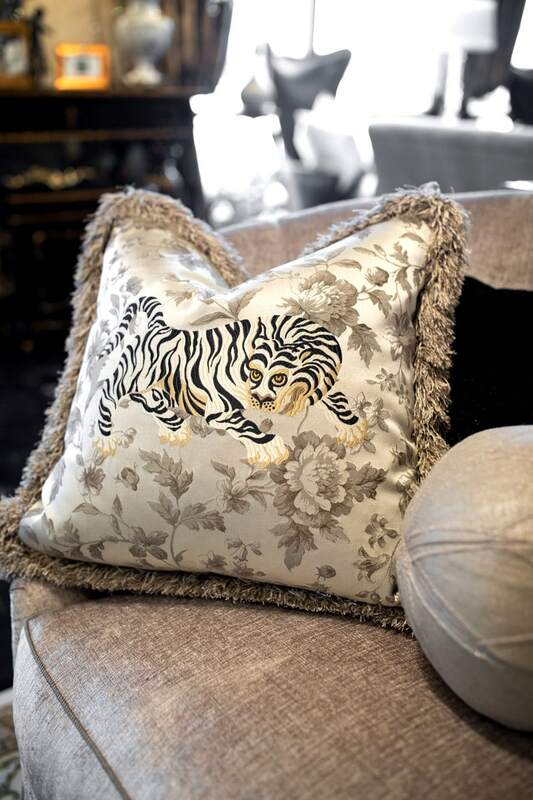 With the temperatures below freezing this week, what better time than now to cozy up with a pair of stunning accent pillows to help escape the cold? 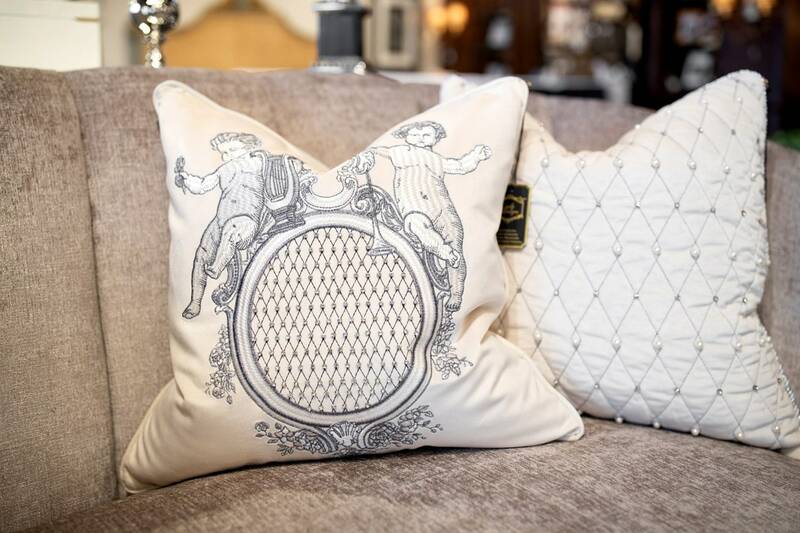 Plus, a great way to refresh your room and give it a new look is to swap out your pillows and runners with the season! 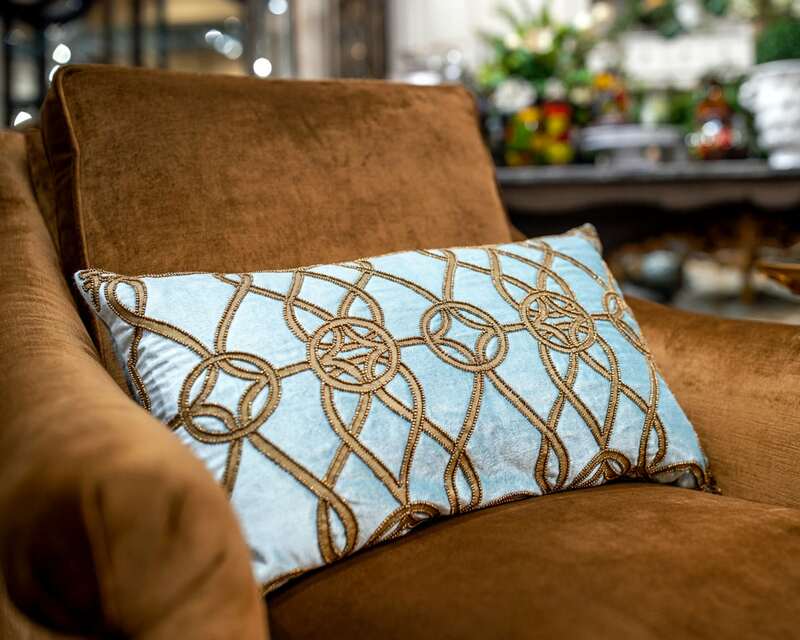 All of our pillows & custom runners are available now to ship all over the US, call us today (630)769-5099 for more details!